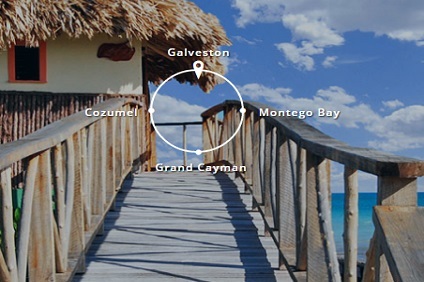 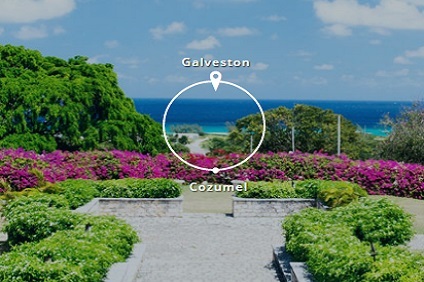 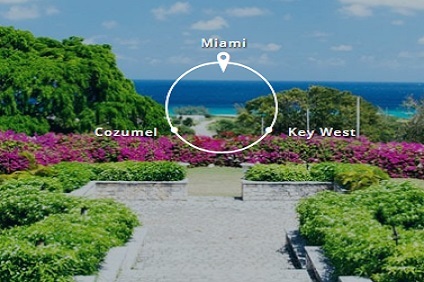 7 Night Cruise sailing roundtrip from Galveston aboard Carnival Vista. 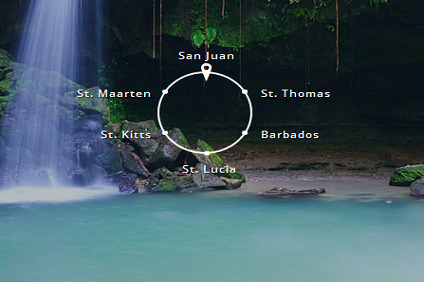 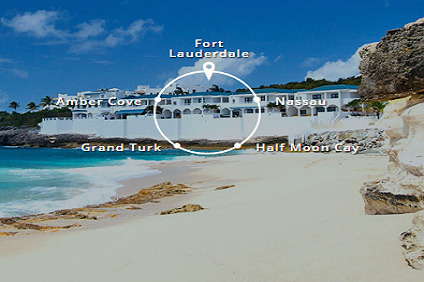 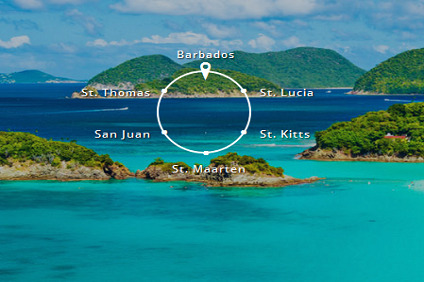 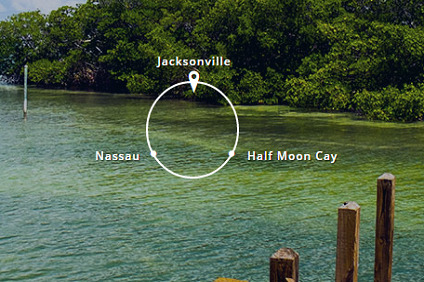 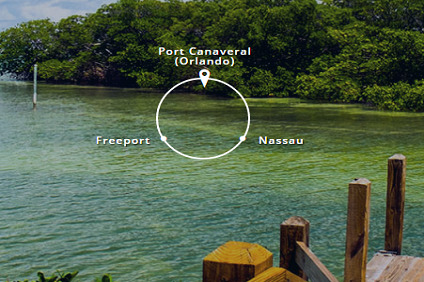 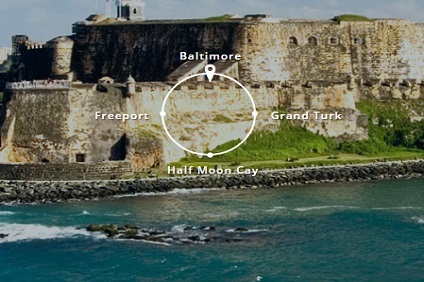 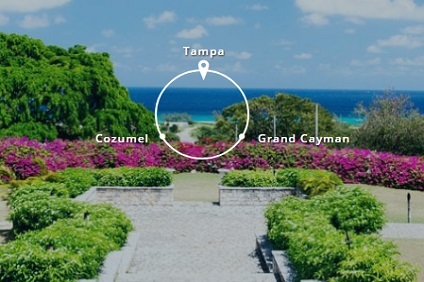 5 Night Cruise sailing roundtrip from Charleston onboard Carnival Ecstasy. 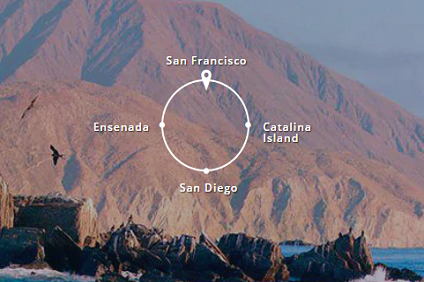 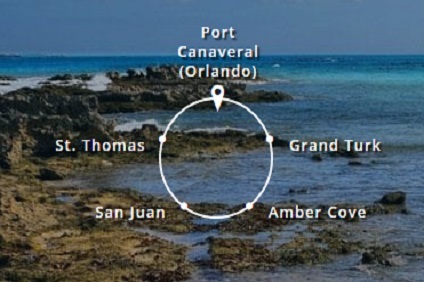 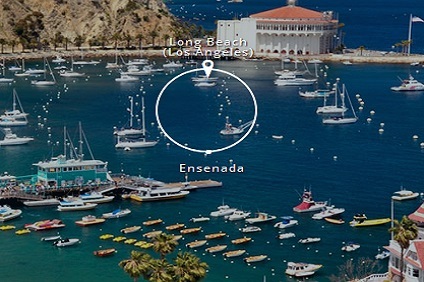 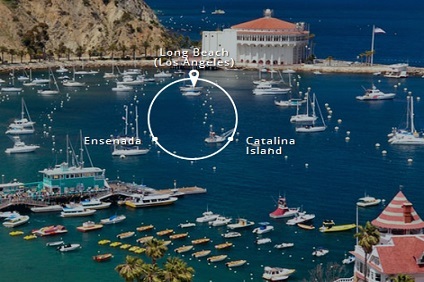 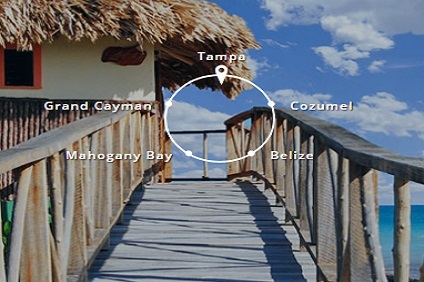 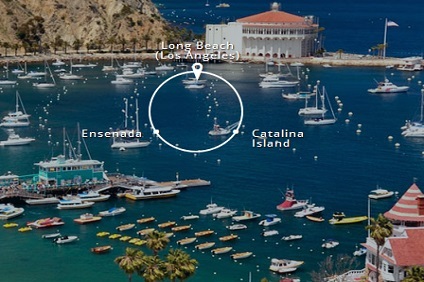 4 Night Cruise sailing from Los Angeles roundtrip aboard Carnival Inspiration.